5 best outfits this week! What you wear speaks volumes about who you are and styling is all about adding your own persona to your outfit. When it comes to fashion, celebrities become our first reference point. With their creative and glamorous ensembles, they make a fashion statement and set the path for others to follow. At events, shows, and public appearances, we discover our favorite B-town celebs in a new avatar every time, reinstating their fashion quotient and making them the style icons we can look up to. For this week, we picked five best dressed celebs and their outfits. 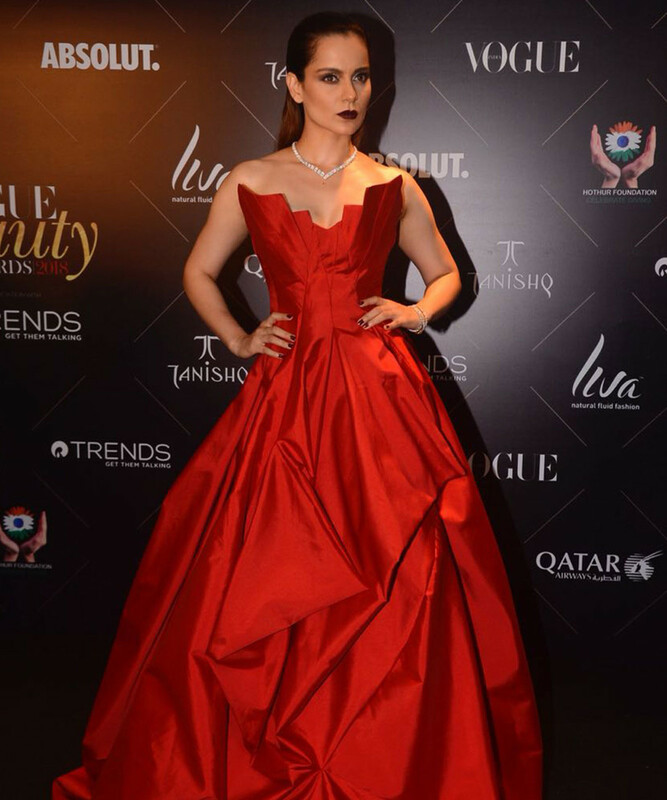 Always one-step ahead with her fashion quotient, Kangana’s style statement reflects her bold and beautiful personality. 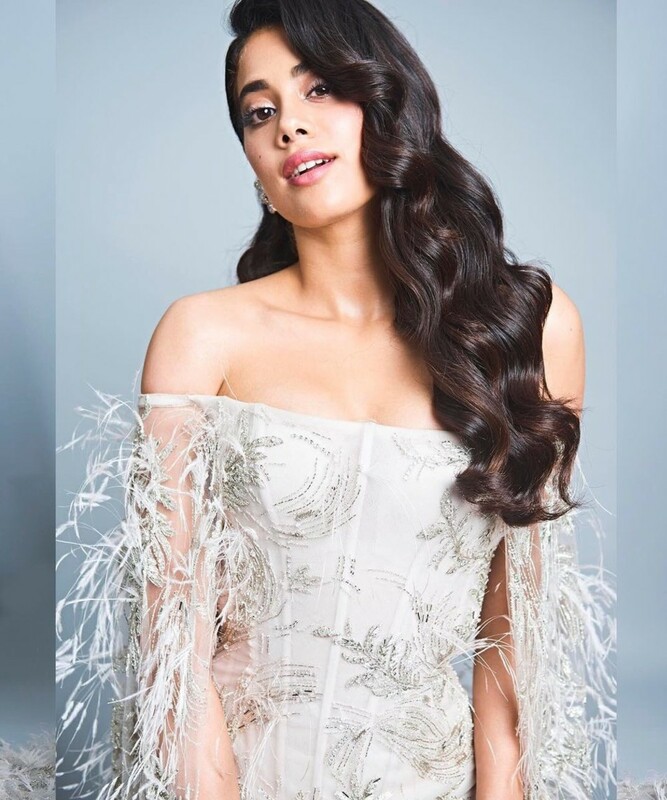 At the recent Vogue Beauty Awards, she was not only the winner of ‘Beauty of the Year’ Award, but made her queen-like presence in a Gaurav Gupta gown. She paired her crimson outfit with a fitting diamond necklace. The wine colored lips and the gelled ponytail added to her showstopper look. The newest face of B-town, Jhanvi has been making news with her latest release and a fresh fashion quotient. She was recently spotted at the Vogue Beauty Awards 2018, she made a breathtaking appearance in a white Ralph and Russo gown with feathered detail, dramatized by a layered cape. With soft curls and dewy makeup, she looked right out of a fairy tale! From India to Paris, London, Cannes and all way to Hollywood, the former Miss World has slayed her audience with her impeccable fashion sense and exquisite ensembles. She recently stepped out for a promotional event for her latest movie in an all-black outfit. She donned a sleek look in a satin camisole and skinny jeans, paired with combat boots. 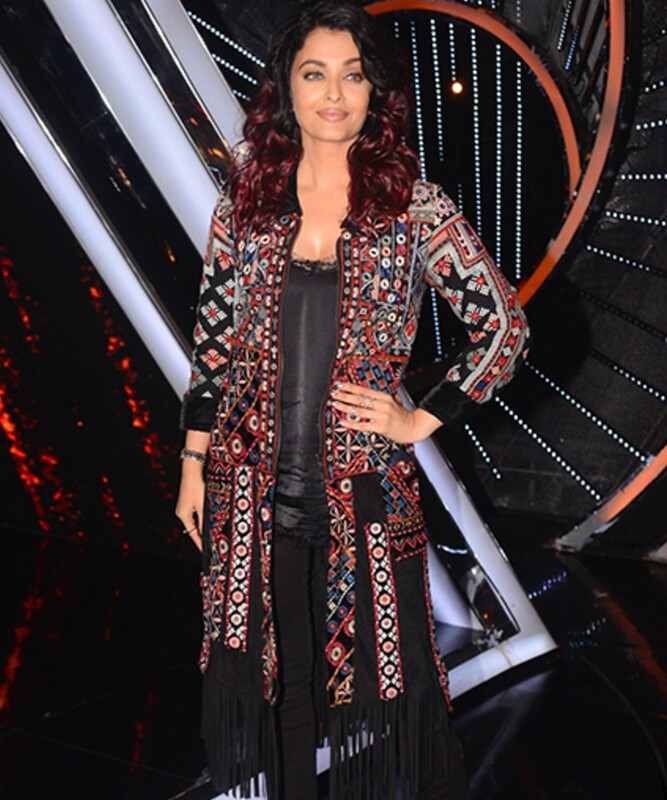 The ensemble was accentuated with a duster-jacket with colorful thread work and tassel detail which brought out a bohemian look! The actor has been making waves in the industry with his choice of eclectic movies and off late, his style quotient. Recently, he had the ultimate take on street causal at a promo of his to-be-released movie- Fanney Khan. For one of the events, he wore a statement shirt in powder blue with cropped trousers. The contrasting blazer in copper-dust rose tone with coordinated colored glasses added an edge to the ‘urban streetstyle’ look. 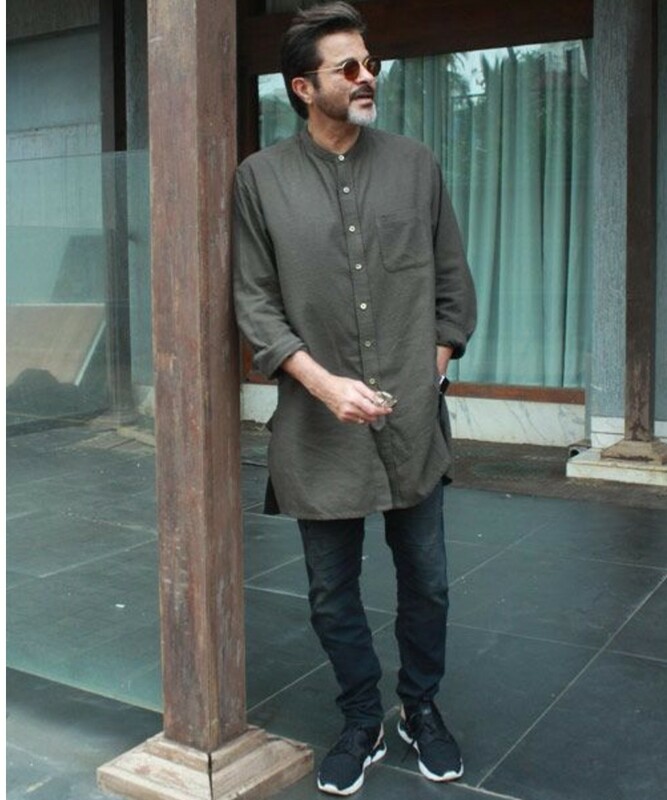 He might be a veteran in the industry, but Anil Kapoor sure gives everyone a serious competition with his sense of styling. 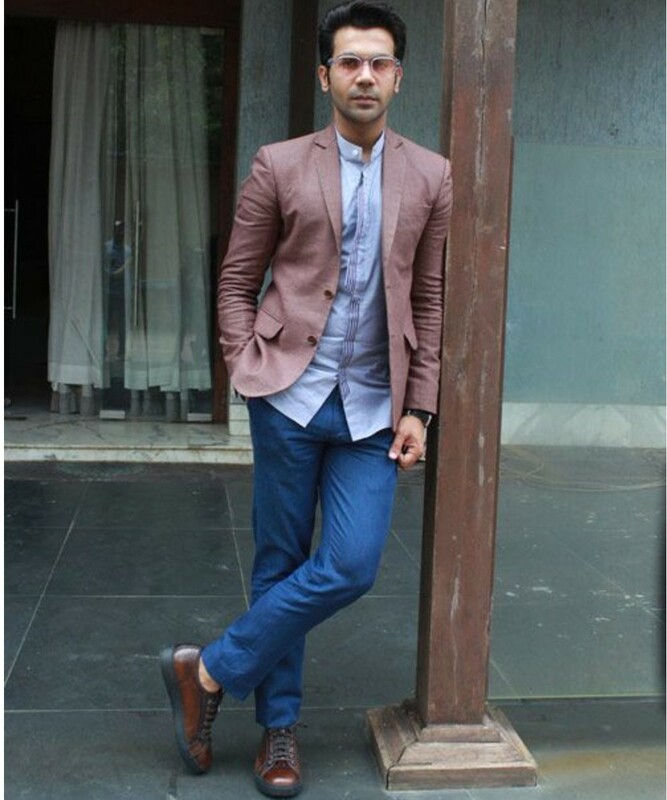 Whether it is power dressing or his take on casual getup, he adds his persona to every outfit. While promoting his upcoming movie, he sported a khaki-olive toned longline kurta with black denims, paired with casual sneakers. His vintage style glasses complemented the ensemble.